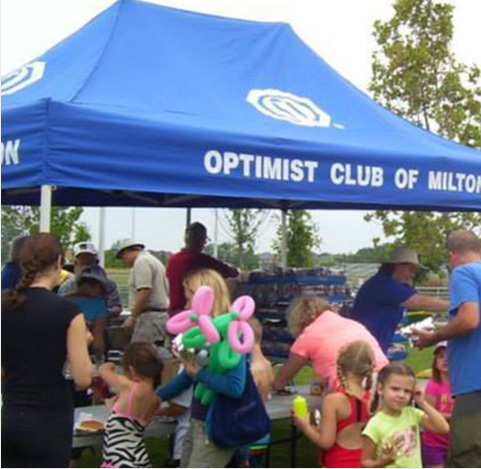 The Optimist Club of Milton is a local service club chartered by Optimist International. 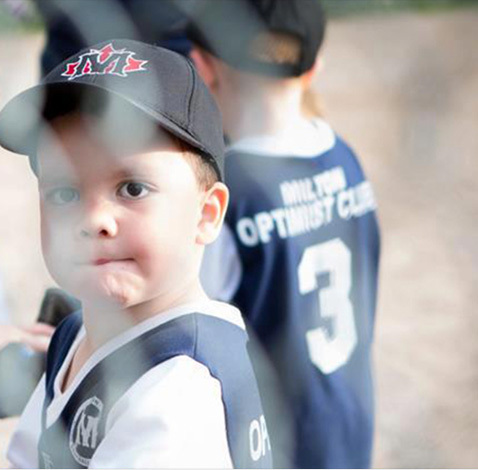 Our goal has been “Friend of Youth” to young people in the Milton area for over 40 years. The Optimist Club runs and participates in numerous community events such as The Camel Race, Bike Rodeo, Soccer Skills Competition to name a few. Our positive approach, our upbeat outlook, and our commitment to creating a more optimistic future for kids is what differentiates Optimist Clubs from any other volunteer opportunity. Contact us and we'll send you more information on how you can help the youth in Milton. Whether you have ideas on how we can do better, have some time to volunteer or want to sponsor an event, we’d be happy to talk. Learn more about our club, view pictures from past events and more on our Facebook page! The Optimist Club of Milton appreciates the support from the Sponsors in the Platinum, Gold, Silver and Friends of the Club Categories.